Fighting against a denied or underpaid insurance claim is a huge hassle for a home or business owner who knows they should be getting more than their insurance provider is willing to shell out. 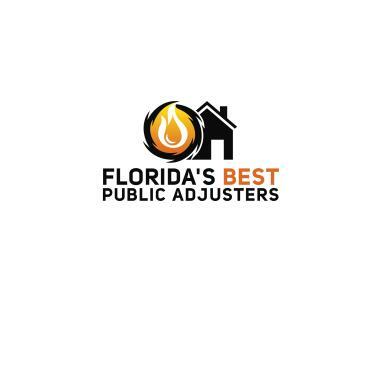 When you check out the public adjuster reviews in Davie, the clear option for getting you the most compensation is the professionals at Florida’s Best Public Adjusters Davie. A public adjuster doesn’t take no for an answer when it comes to denied or underpaid claims and the experts at Florida’s Best Public Adjusters Davie are no exception. A dedication to quality representation for each client is what sets Florida’s Best Public Adjusters Davie apart from other insurance adjusters in the area. We know the stress that comes with dealing with insurance companies and we want to help you get back to a normal life quickly as possible. Having a denied insurance claim can be incredibly frustrating, and our team will work for you to make sure you receive the full compensation you deserve. 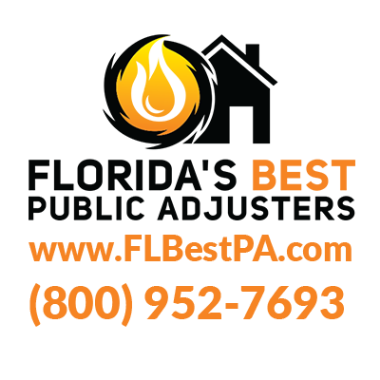 Call Florida’s Best Public Adjusters Davie right now! Stephen is amazing. He made the process very simple! I was very pleased that my claim was able to be accepted and processed so quickly. I was not sure if it was even going to be accepted and I was expecting it to be a long process. To my pleasant surprise Steven Lippy was able to get it approved and settled faster than I had expected. Thank you Steven! Steve did a wonderful job on two seperate claims. One for a trentsl property. Payments for my claims highly exceeded my expectations. I can't recommend him highly enough. Damage to unit prior to selling. Stephen got me a total of three times as much money as I had even after I sold the unit. Stephen is outstanding. I wish I could give stephen 10 stars in each category. Roof leak claim affecting five rooms in Davie. Heritage insurance denied this claim. Reopening the claim tonight. Plumbing leak under the kitchen sink. Client has Homeowner's Choice.